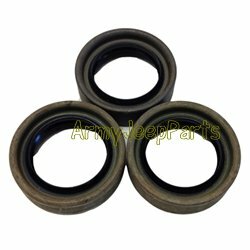 Transmission output seal set, oversized, M151. Please note that this kit is for jeeps that already have the stainless sleeves installed on the output yokes. If you need the sleeves too please see below in related products.